* affect consumers' behavior or decisions about the product or service. "But, I am not advertising on the Internet. 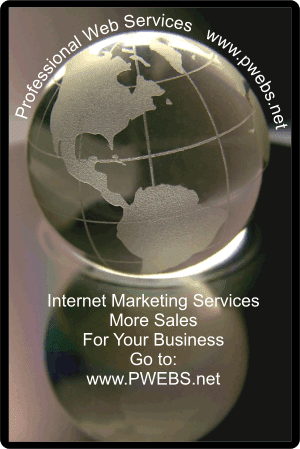 I don't use PPC (pay-per-click), newspaper ads, magazine advertisements, or any type of advertising. So, you see, there is no way I could be doing any type of false advertising." Sellers are responsible for claims they make about their products and services. Third parties - such as advertising agencies or website designers and catalog marketers - also may be liable for making or disseminating deceptive representations if they participate in the preparation or distribution of the advertising, or know about the deceptive claims. * Advertising agencies or website designers are responsible for reviewing the information used to substantiate ad claims. They may not simply rely on an advertiser's assurance that the claims are substantiated. In determining whether an ad agency should be held liable, the FTC looks at the extent of the agency's participation in the preparation of the challenged ad, and whether the agency knew or should have known that the ad included false or deceptive claims. To protect themselves, catalog marketers should ask for material to back up claims rather than repeat what the manufacturer says about the product. If the manufacturer doesn't come forward with proof or turns over proof that looks questionable, the catalog marketer should see a yellow "caution light" and proceed appropriately, especially when it comes to extravagant performance claims, health or weight loss promises, or earnings guarantees. In writing ad copy, catalogers should stick to claims that can be supported. Most important, catalog marketers should trust their instincts when a product sounds too good to be true. Click the link: Advertising And Marketing On The Internet - Honesty to print this article for your future reference.